Cold-Cure Polyester Lining - suitable for many situations and favoured by most insurers. Warm/Hot Cure Polyester Lining is better suited to longer runs and has won the approval of the Water Research Council. Flexi-Lining - as its name implies, employs a liner made from a very flexible material and is ideal where there are many bends and curves within the affected drain. 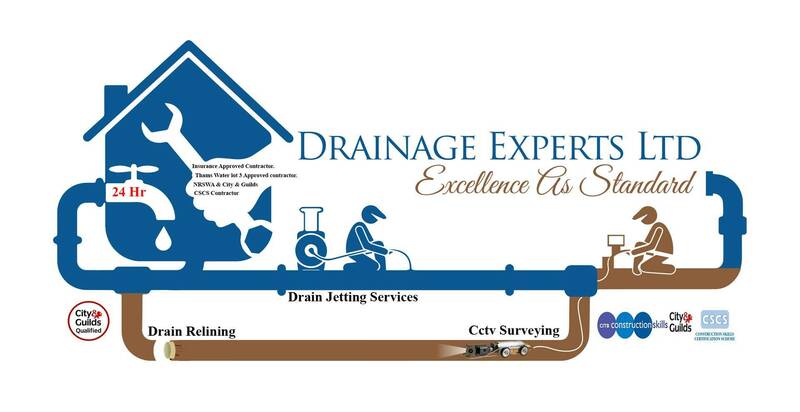 * Drain CCTV Surveying: Wincan or hand written reports available.